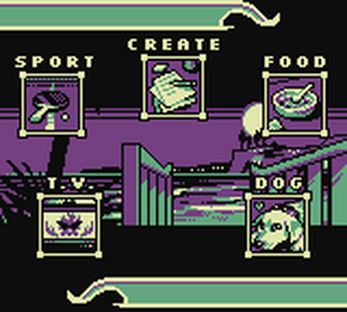 Sorry for the glitches, I just uploaded a quick patch 1.01 to fix duplicate player sprite issues! 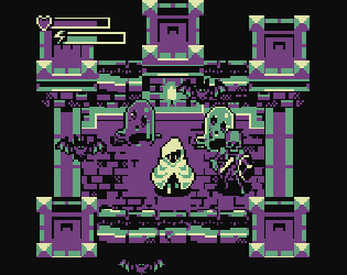 A small scale action rpg roguelike for gbjam. 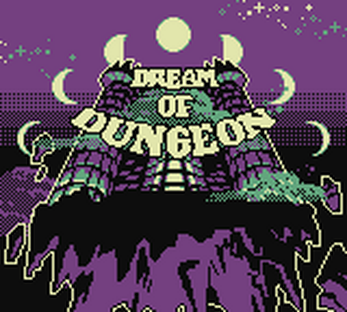 You will explore menacing dungeons in your dreams, and choose your activities during the day wisely to influence your progression the following dungeon-filled night.